The world’s largest consumer-products company, Procter & Gamble, has announced that it will be letting go of at least 50% of its brands in order to improve profitability by focusing on its main, better-selling brands. In the past under its CEO A.G. Lafley the company has aggressively expanded and brought out new brands on a regular basis. As a result this move is being seen as a major strategy shift for the company. 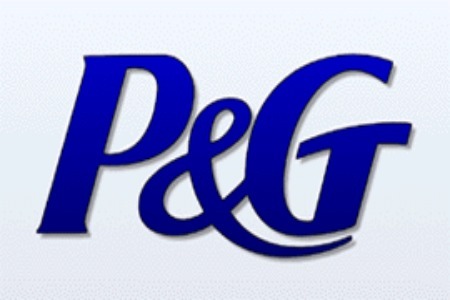 Proctor & Gamble has announced that it will be discontinuing at least 50% of its brands in order to improve profitability. Lafley has told analysts that there is “a lot of evidence in a number of our business categories that the shopper and the consumer really don’t want more assortment and more choice”. He went on to say that the consumer goods industry is offering people more products than they want. The announcement came with the release of the company’s earnings report. In the 12 months through June revenue was up 1% to $83 billion including acquisitions and currency valuation. Without those items sales was up 3%. Profit was also up by 3% to $11.6 billion. At the end of trading on Friday the company’s shares were up 3.01% to $79.65 per share. It is thought that in a year the company’s shares will be worth between $88 and $97 per share.